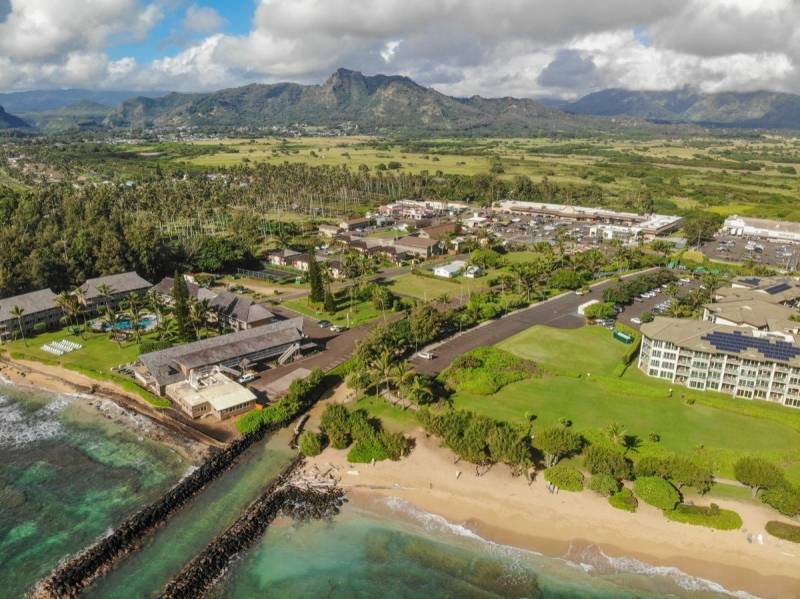 Welcome to the “coconut coast” of Kauai…located on the east side of the island, in Kapaa. 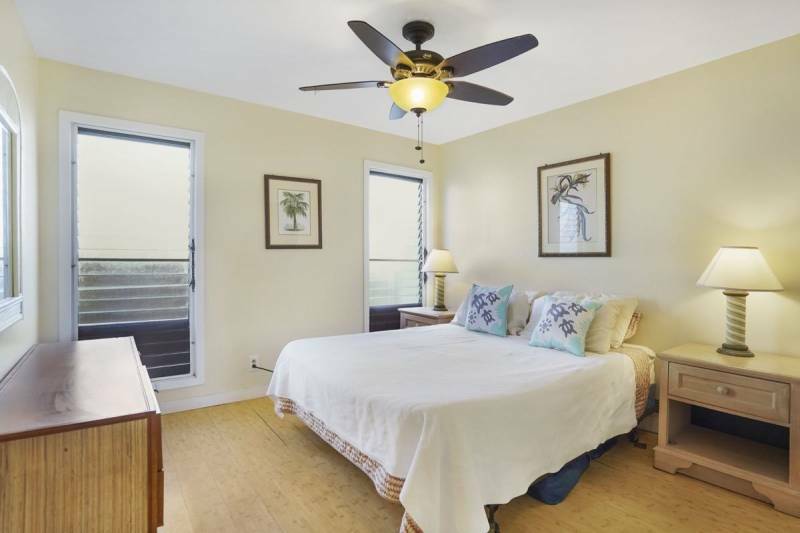 This convenient location is close to the ocean, the multi-use bike path, restaurants, many dining options, grocery stores, quaint boutique shopping, bars, a nail salon, a spa and more. 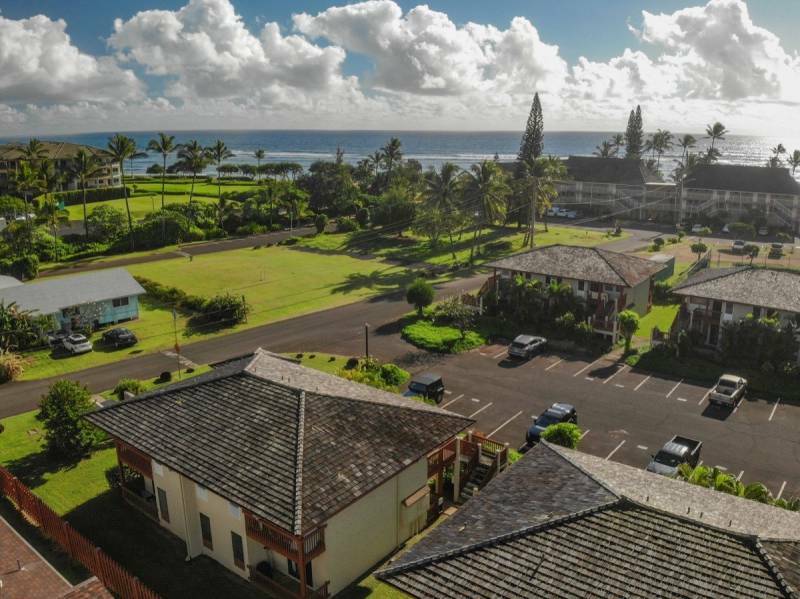 Village Manor is hidden gem on Kauai’s east side and is in the VDA or Visitor Designation Area. VDA zone-means you can use it as an investment and vacation rent it through a management company such as “Hawaii Life Vacations” or rent it out on your own through any of the many popular vacation rental sites. If you’re not interested in renting it out, then move in full time and make it your new home. With easy access from your designated parking space, it is convenient to roll in suitcases or bring in your groceries…no stairs to climb. Here is more information on this great listing. Please feel free to reach out to me with any questions at hawaiilife.com/jillcaisey. Jill Caisey is a Realtor(S) with Hawai'i Life. You can email me at	JillCaisey@HawaiiLife.com	or via phone at (808) 634-8062.